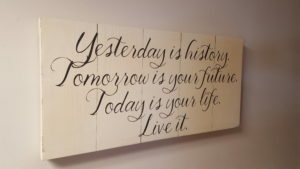 One of the most interesting aspects of a graduation ceremony at Megan’s House, despite the different individual roads taken by residents to get there, is the common theme of struggle and reaching rock bottom, followed by the inspirational recovery that sets them on a path to a better life. The story of a recent graduate, Lexi, is no different. Of course, when you are in the midst of that downward cycle, you are often the last one to see the free fall. Those charges eventually led to a stint in a detox unit, which ironically turned out to be her saving grace. The journey eventually brought Lexi to Megan’s House, where she got the chance to discover who she really is and to grow. As she ended her story, Lexi had a message for the young women she was leaving behind. 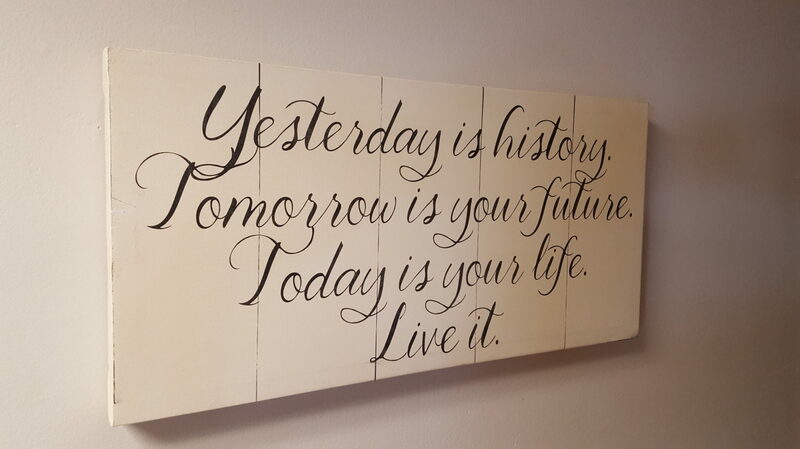 Where Lexi sits today is a world away from the days before Megan’s House, a new world full of hope for a young woman who is just the latest example of the promise hard work, sobriety and Megan’s House can offer. 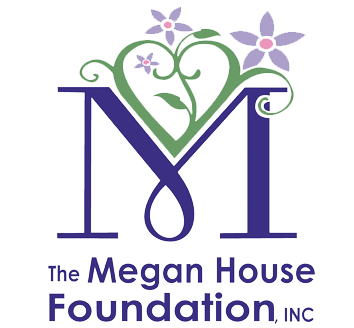 To help make a difference in the lives of the young women who call Megan’s House home, please consider making a contribution to, or volunteering for our program.